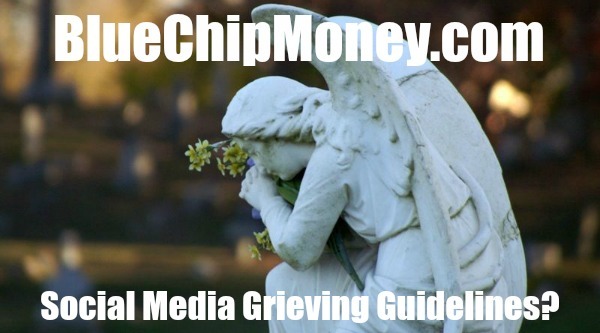 Millennium 7 Publishing Co.: Social Media Grieving Guidelines? 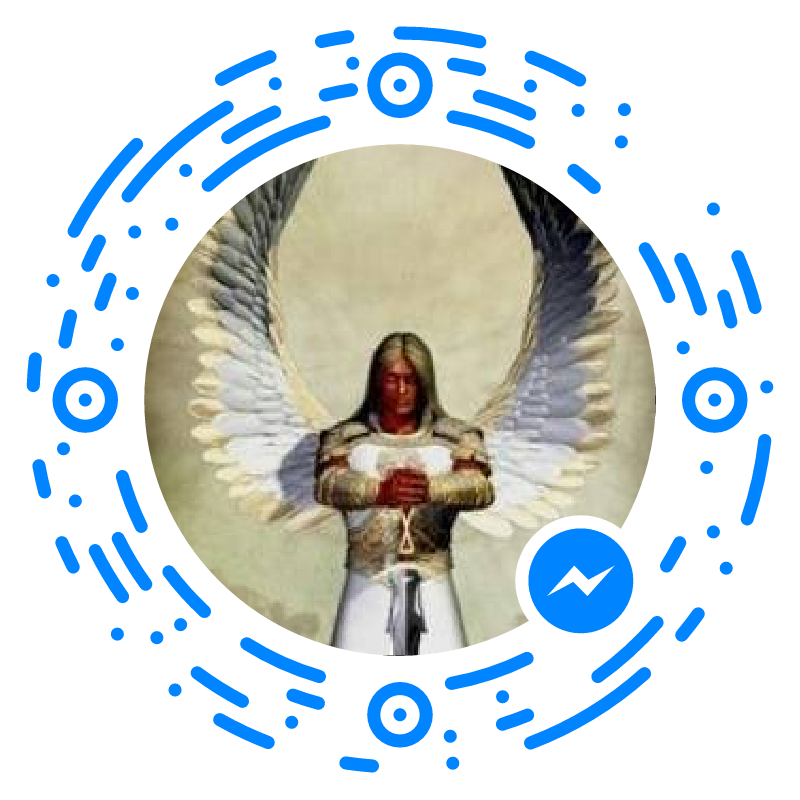 Last month, I lost a dear friend: suddenly and unexpectedly..
You can never be fully prepared for death, but when it's sudden and unexpected, you become dazed and disoriented while your brain tries to process the information. Related Article: Best Practices For Live Social Media? Too stunned to even attempt a normal working day, I went about informing our circle of friends. It's what you do when someone dies. One knee-jerk reaction was to post something on social media -- Facebook in particular -- but I resisted. A month before, I had read a powerful article by Taya Dunn Johnson titled: Please read this before you post another RIP on social media -- there is a hierarchy of grief. In the article, Dunn Johnson describes the horror of losing her 36-year-old husband suddenly and unexpectedly and how, as she was trying to deal with the immediate admin that comes with death, people were calling her after seeing RIP posts on Facebook, even though she had not logged into the platform. She describes her panic as she had yet to inform her husband's best friend or their relatives. She did not want them to hear the news via social media, but word had spread. Related Article: The Art Of Social Media Listening? We're living in a digital era and even death, and the grieving process, has become digitized. Dunn Johnson describes social media as a new layer to the grieving process. Before social media, the bereaved would be visited by a close circle of family and friends, to dispense hugs and food and to swap tears and condolences. This still happens, but social media, while well meaning, speeds up and amplifies the process, and can add stress to the immediate family who are reeling with shock. "We are shocked. We are heartbroken. Give the immediate family a little time to handle the immediate and time-sensitive business related to death." She observes that we don't have established rules for digitized grieving, but adds: "This isn't breaking news and you're not trying to scoop TMZ. Related Article: Digital & Social Media News Trends? "Listen, I know you're hurt. "I know you're shocked. Guess what? Me too. "Your social media is an extension of who you are. I get it. You "need" to express your pain, acknowledge your relationship with the deceased and pray for the family." And for me, therein lies the problem, and dichotomy, of grieving via social media. We want to amplify. But we sidestep the uncomfortable truth that there lies a nub of narcissism at the root of it all. I don't deny that our feelings of hurt and devastation are not sincere, but a group hug in cyberspace almost becomes an obligation of sorts. If you don't post, will it be seen as uncaring? Is there insensitivity in not expressing your grief in cyberspace? And do you post simply to draw comfort from your social-media circle? Related Article: Getting Personal On Social Media? Rachel Moss also weighed up the pros and cons of digitized grieving in her blog titled: Why I Changed My Mind About "Attention-Seeking" RIP Facebook Statuses. She sees social media as a means of support in the aftermath of death. "Writing RIP on Facebook is attention seeking, but in the most literal sense," she says. "It's a way of saying "someone I knew and cared about died and I'm not coping very well, so please can you help me?" She adds that talking about death makes bereavement easier, including by posting statuses on Facebook about loved ones who have died. I agree with both writers, but feel that we miss the point of differentiation, and that is the impulse to share instantaneously -- in essence a warped sense of instant gratification. Posting a tribute or memory of the departed does help process the grief, for all concerned, but wait until the shock waves have subsided. Related Article: Being Smart On Social Media Refresher? Dunn Johnson concludes her article with some sobering suggestions. 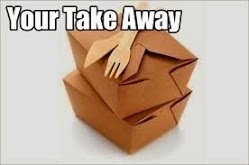 "I caution you to wait and then wait a little longer before posting anything. "The person is no less dead and your sympathy no less heartfelt. The first couple of hours are shocking. "If the person is married, let the spouse post first. If the person is young and single, let the partner, parents or siblings post first. If the person is old and single, let the children post first. "If you can't identify the family/inner circle of the person, you probably shouldn't be posting at all." Guest Authored By Dion Chang. Dion is an Observer, Trend Analyst and the Founder of Flux Trends. Follow Dion on Twitter. Related Article: YOUR Social Media Reputation Mistakes? “Sage advice, and quite possibly the first guidelines for digitized grieving.